For the most DBAs and DEVs the TempDb is a crystal ball. 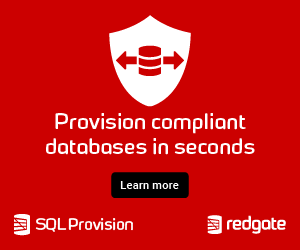 But the TempDb is the most critical component in a SQL Server installation and is used by your applications and also internally by SQL Server. TempDb is also one of the performance bottlenecks by design, because it is shared across the whole SQL Server instance. In this session we will take a closer look into the TempDb, how it is used by SQL Server, and how you can troubleshoot performance problems inside TempDb and how you can resolve them.